Nashwa W. Gabra, MD is a graduate of Ain Shams University Medical School. 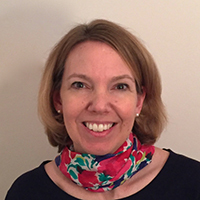 She trained in internal medicine at DC Memorial Hospital and Eastern Virginia Medical School. 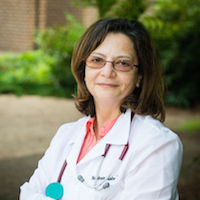 Gabra has been practicing since 1976 and joined Burke Internal Medicine INC in 2002. 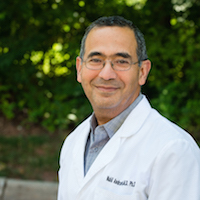 Gabra is the Assistant Medical Director of Burke Internal Medicine and serves as the Principal Investigator for clinical research at Burke Internal Medicine & Research and Sub-Investigator at Manassas Clinical Research Center. 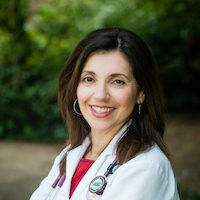 Gabra is board certified in Internal Medicine. She is a designated civil surgeon by the USCIS and Certified to perform CDL drivers license exams.